Basically, anything that has to do with Halo goes here. Soon I'll be obtaining a copy of Reach, dunno when, and hopefully another XBL Gold subscription to play it online. I already have 1, 2, and 3. Only thing I don't have right now is ODST. 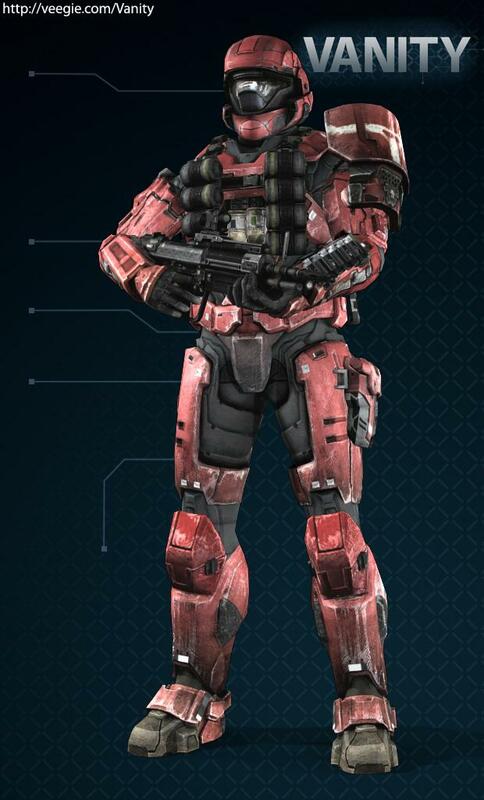 Also, I used Vanity to create my ideal Spartan for Reach (I gotta unlock a lot of parts, though). Here he is, Revan - Designation A90. And here's Revan A90 during the events of Halo 3.